In an address to the ethereum community, the blockchain expert warns against fragmentation and in-fighting as a result of market pressures. The Ethereum Foundation has awarded a grant of $5 million to Parity Technologies to support its work on ethereum 2.0. Developer Daniel Nagy's legal battle over a file-sharing node led him to develop ethereum's storage layer, Swarm. The Ethereum Foundation has awarded 20 different startups and individuals a total of $2.86 million in its latest grant program round. Ahead of the Zcash Foundation's first big gathering, crypto aficionados are watching to see if the non-profit can redeem a maligned governance model. At an invitation-only meeting in Toronto, ethereum developers and companies met to discuss how best to alter the platform given its variety of users. The non-profit dedicated to advancing ethereum has awarded $2.5 million in grant funding to various projects looking to improve the ecosystem. 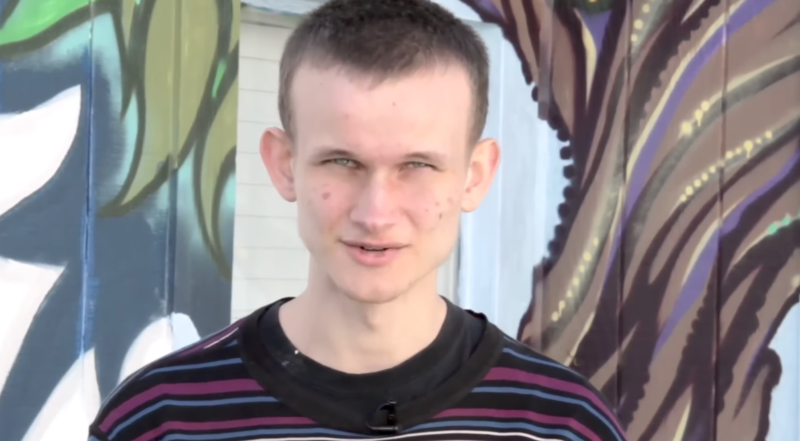 Russian bank Vnesheconombank is shedding light on its work with ethereum creator, Vitalik Buterin, and pledging to retract past statements.